In November each year the feast of St. Cecilia is celebrated. This is why we particularly want to draw your attention this month to our new Urtext edition of Charles Gounod's Messe solennelle de sainte Cécile. This is probably the French composer's most important sacred work, a work which will surely be heard more frequently in the forthcoming 2018 Gounod anniversary year. 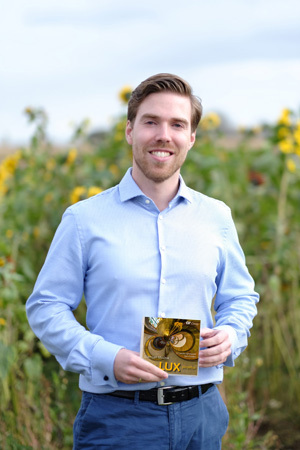 We offer the usual full score, vocal score, and choral score, as well as the complete orchestral material. 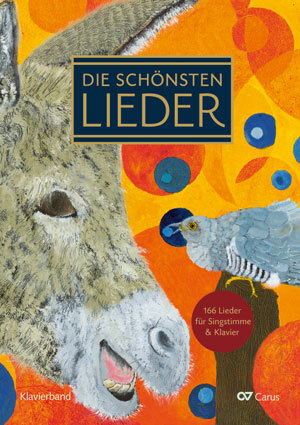 From our LIEDERPROJEKT I would particularly like to single out the new voice and piano volume The most beautiful songs. This volume contains 166 songs from different eras on different themes. As well as German-language songs, there are also English-language classics such as "When the saints" and "Down by the riverside" which are excellent for singing together. We wish you lots of fun exploring our other new publications. 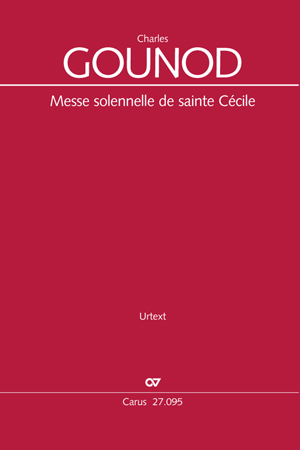 For the Gounod anniversary 2018 we present the Urtext edition of his Messe solennelle de sainte Cécile. The work, which was written in 1855 in honor of the patron saint of church music, soon became well-known beyond the borders of France and acquired a popularity like almost no other sacred composition. In the Messe de sainte Cécile, Gounod combines sublime simplicity with operatic-dramatic elements and a colorful, effective orchestration. First critical edition after the partially preserved autograph. 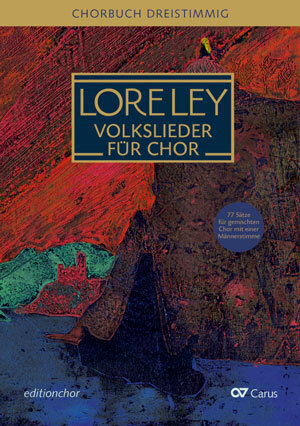 As well as the conductor's volume with CD, the Choral collection (edition chor ) is now available. styles range from baroque to pop and jazz ? 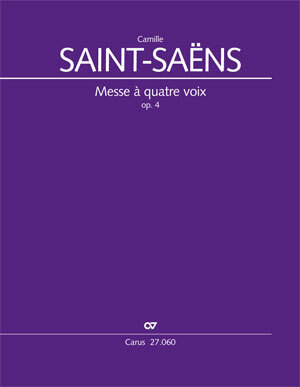 Carus-Verlag is now publishing this early work by Camille Saint-Saëns in a critical new edition. Saint-Saëns combined its Gregorian style in a convincing manner with contemporary elements of Romantic composition, an expressive chromaticism, which determines the harmonic progression. 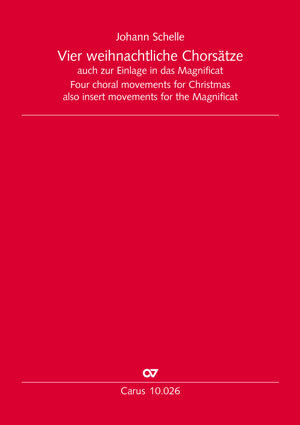 These extra movements in C major published here for the first time, and attributed to Johann Schelle, can be performed either together with a Magnificat setting in a suitable key (e.g. by Kuhnau, Telemann) or independently. We are constantly expanding our repertoire in carus music, the choir app. This month there are three new works: Handel's Alexander's Feast, Dvorák's Mass in D major (organ version) and Mendelssohn's Magnificat in D major. With carus music, the choir app, you can follow the music while listening to a top-class recording on your smartphone or tablet, and easily practice your own choral part with the help of a coach. 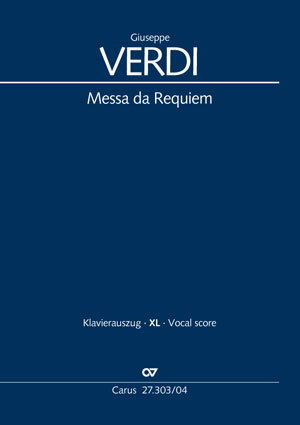 With Vocal scores XL we are offering important choral works in reader-friendly large print. 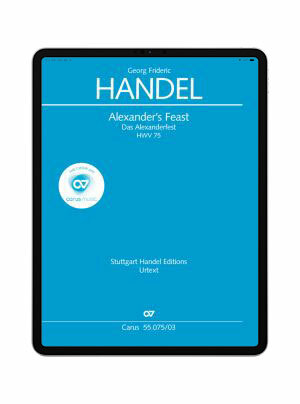 Enjoy the clear-to-read music text and high-quality presentation of Carus vocal scores in larger print! 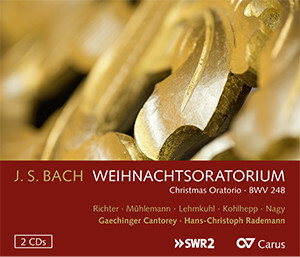 Two new recordings conducted by Hans-Christoph Rademann are released this month: Bach's Christmas Oratorio by the Gaechinger Cantorey and Schütz's Schwanengesang by the Dresdner Kammerchor. Two other Christmas CDs are also released. So the festive season can begin!